Founded in 1997. Reinvented for 2017. IGF provides working capital solutions that help small and medium-sized businesses accelerate growth and achieve their ambitions. Whatever your situation, you can feel confident in our ability to structure the right funding for your business. 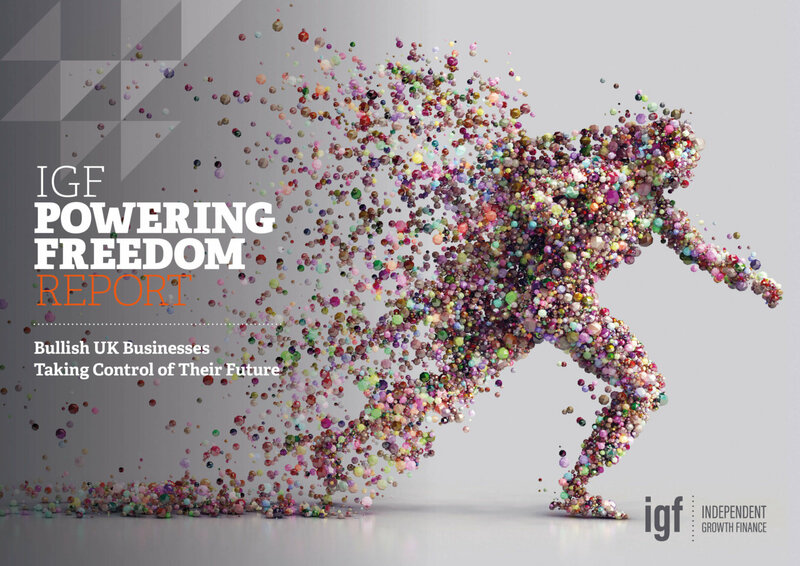 We’ve worked with IGF for the greater part of a decade now and the contrast between it and the firms we’ve worked with before is stark. Even to compare them in the same sentence seems unfair to IGF. The service has been open, honest and above all, human. We speak regularly and the conversations are two-way – they listen to exactly what we need, and find the solution that delivers it. Getting that solution right every time is something we can also rely on because they know our business, and how we work within our marketplaces. At IGF, our ambition is your ambition. We will help you overcome cash flow challenges and secure exciting new opportunities through our class-leading funding and support.